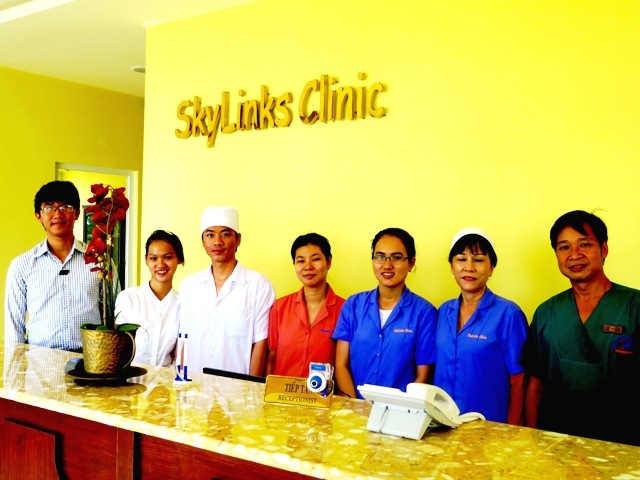 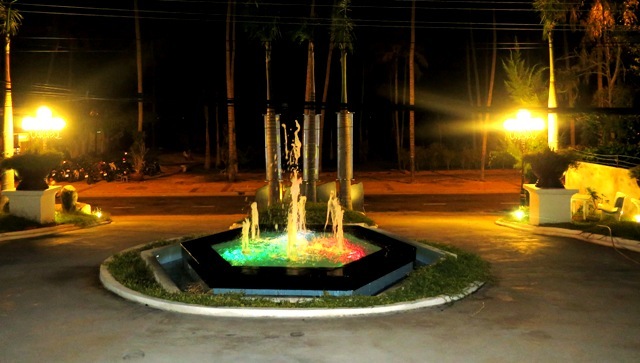 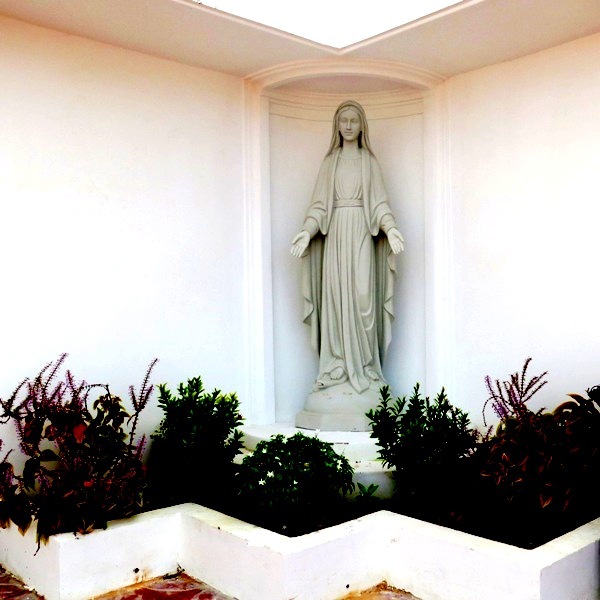 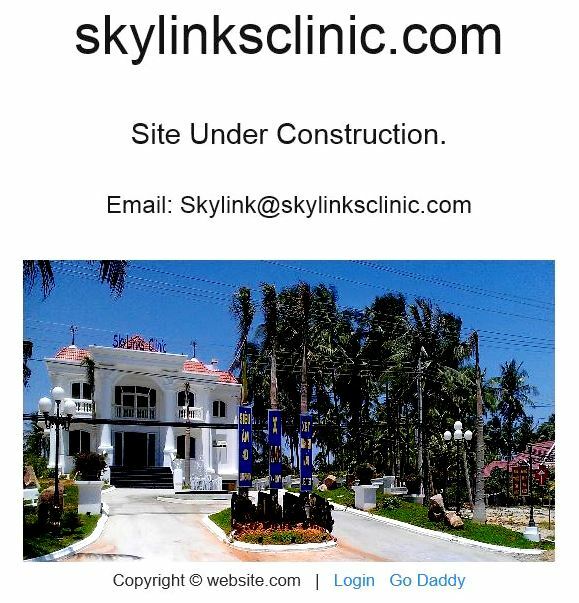 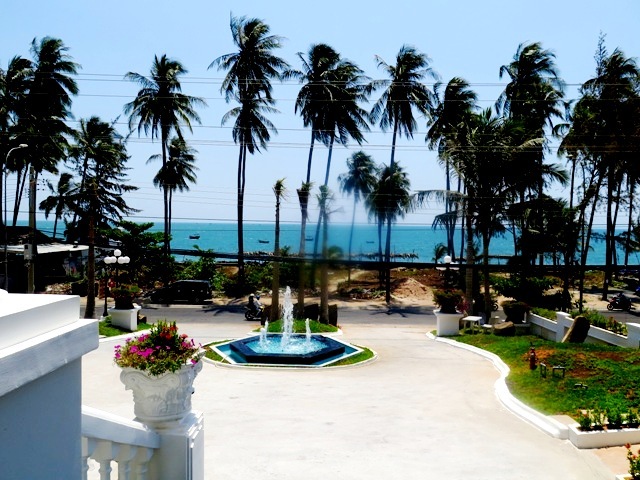 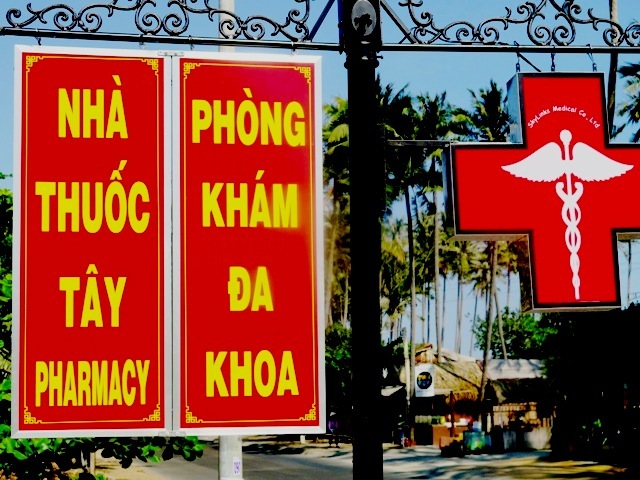 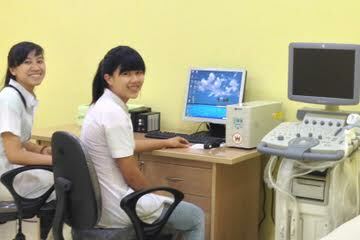 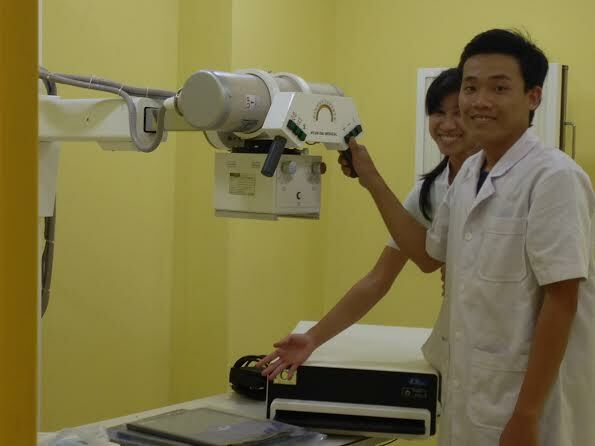 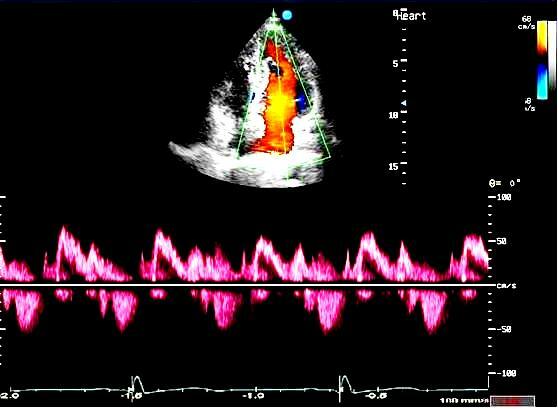 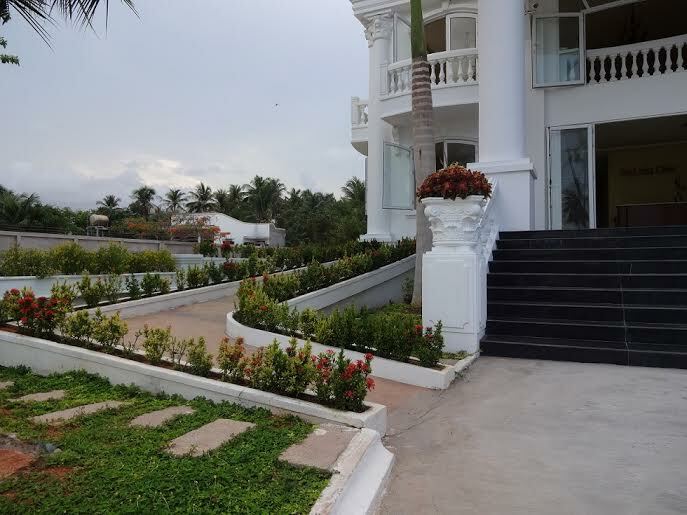 Due to moving out of Vietnam, we have a clinic in Mui Ne need to sale. 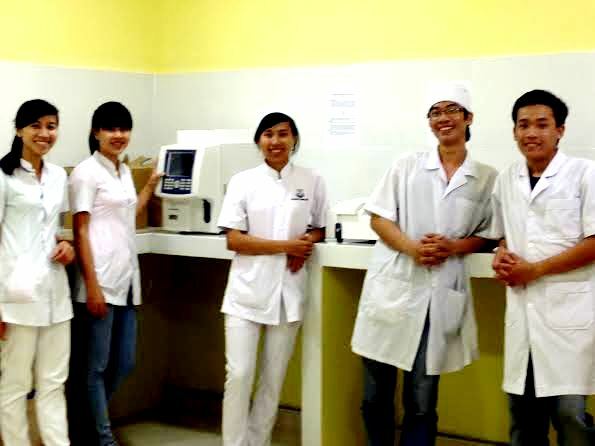 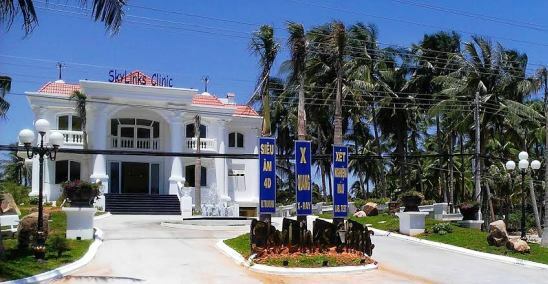 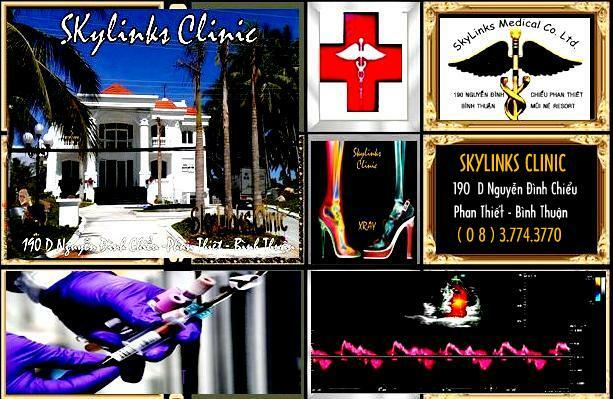 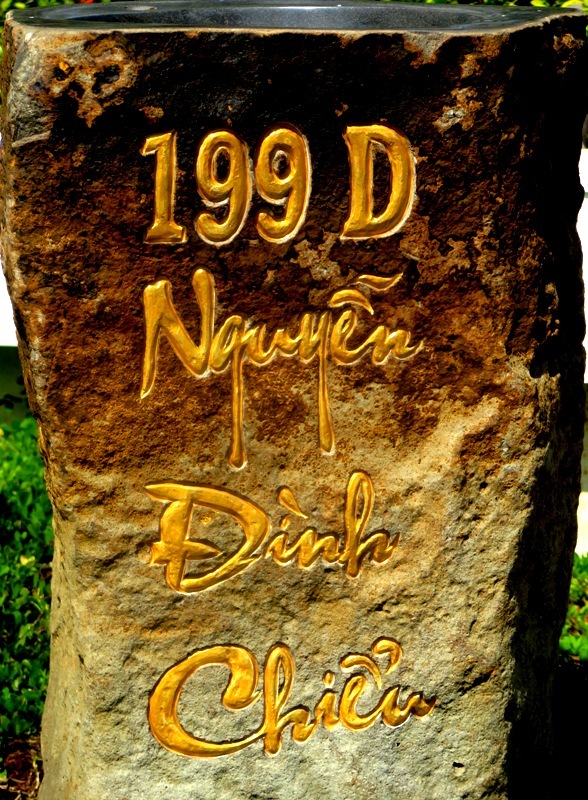 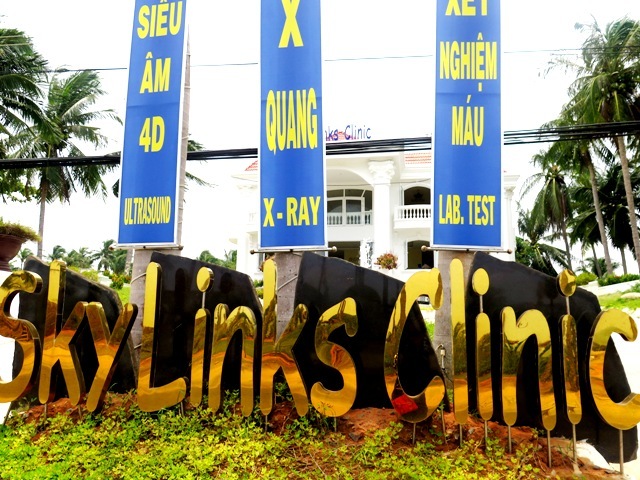 The address is 199D Nguyen Dinh Chieu Street, Phan Thiet, Binh Thuan The clinic is still opening and in good conditions. 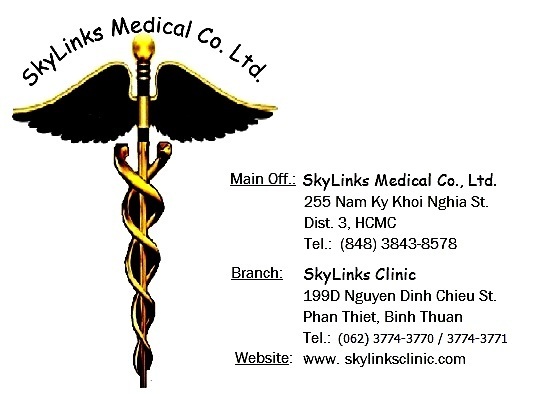 I’m saling it at good price because we are hurry to go. 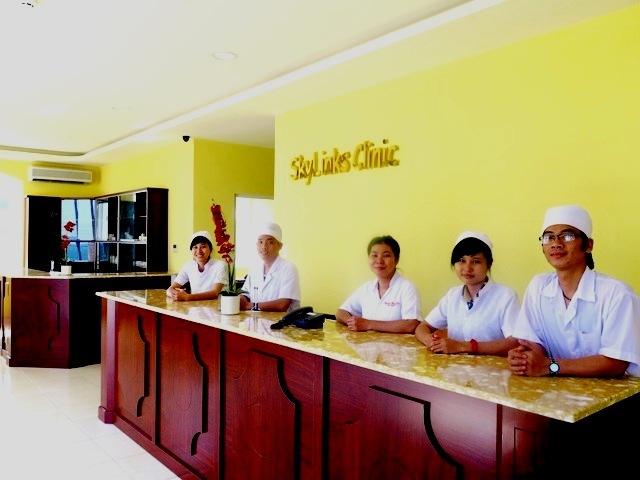 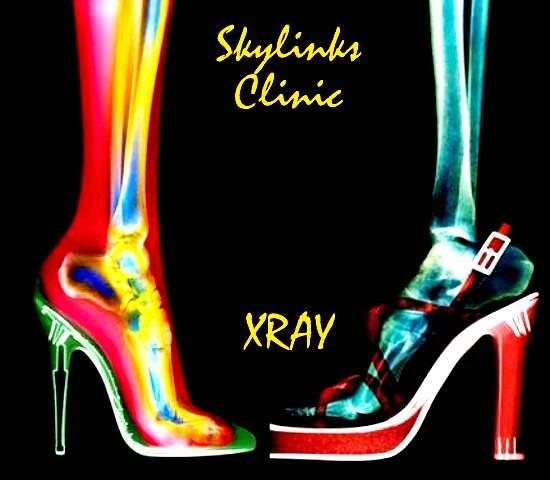 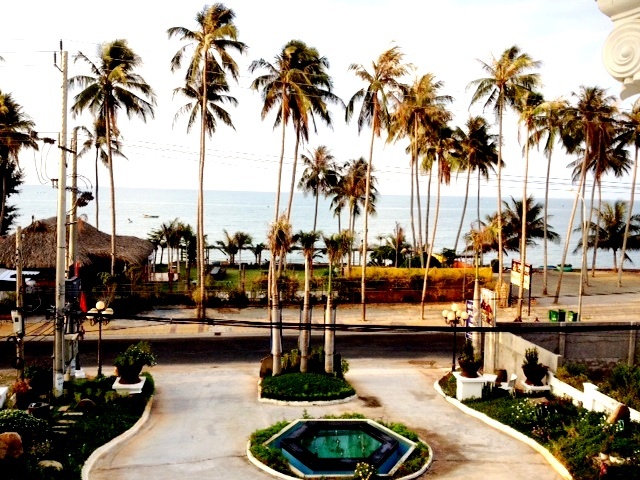 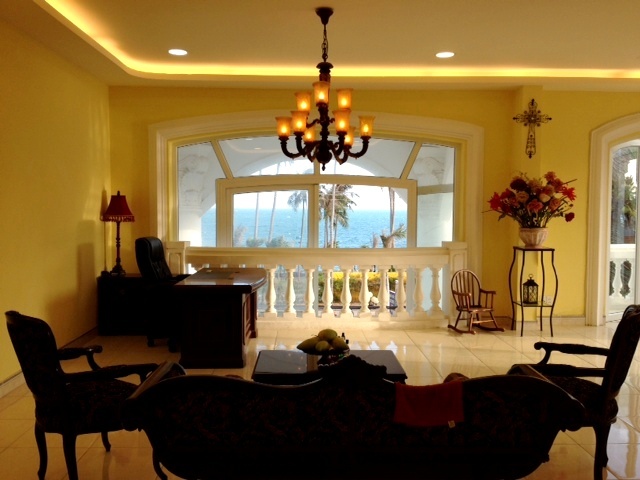 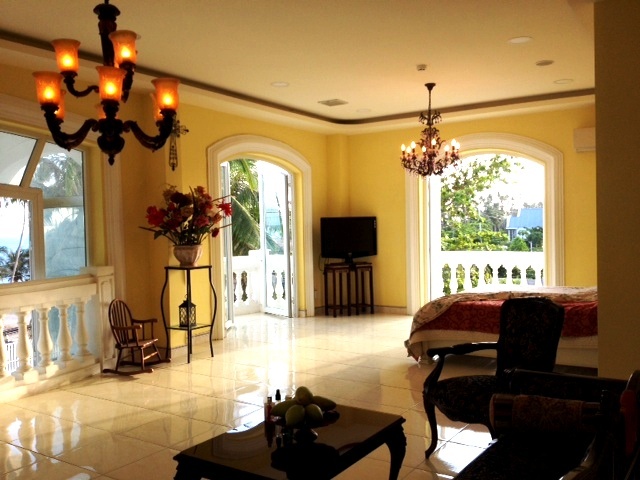 The Clinic is right in front of the beach and have a good view in town. 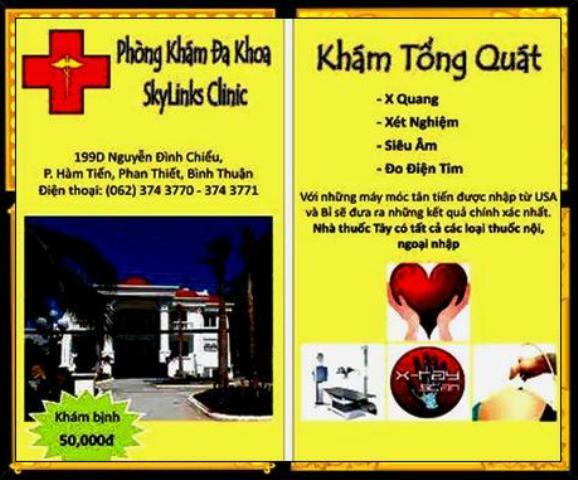 Please contact me if you’r interested in or have any questions. 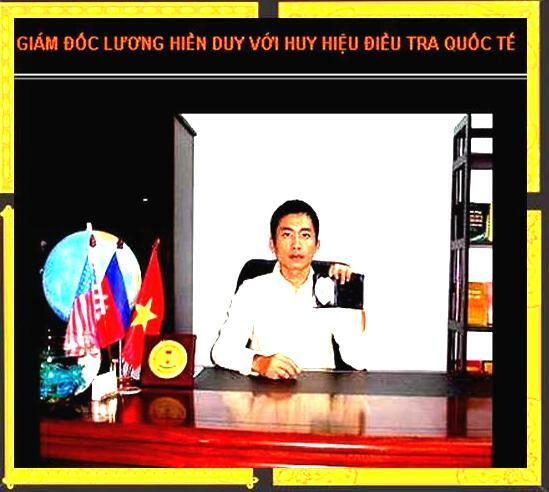 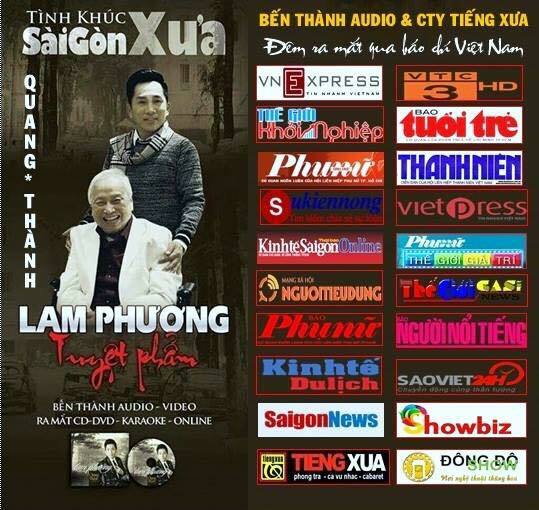 TRÁI TIM CỦA BẠN QUA THỜI GIAN DÀI LÀM VIỆC : CÓ VẤN ĐỂ GÌ KHÔNG ?